Description: The Savage 11/111 Long Range Hunter 308 WIN 26", Black includes (1) 4 round magazine, carbon steel barrel, hinged floorplate magazine, and drilled and tapped for scope mounts. 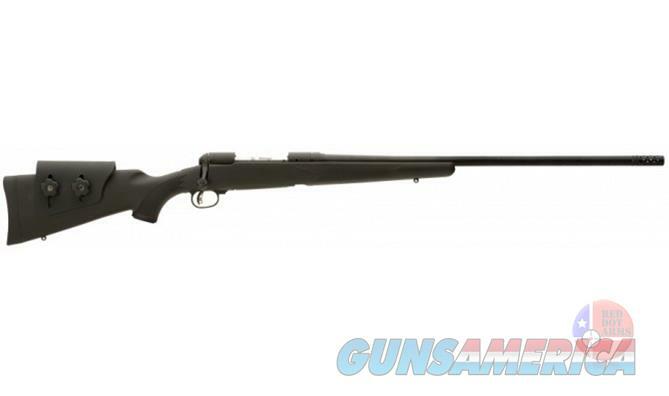 Savage Arms does it again with their model 11/111 long range hunter 308 WIN rifle. This rifle has a 26 inch barrel with a 1 in 10” twist, an adjustable muzzlebrake, AccuStock with adjustable comb, and AccuTrigger.